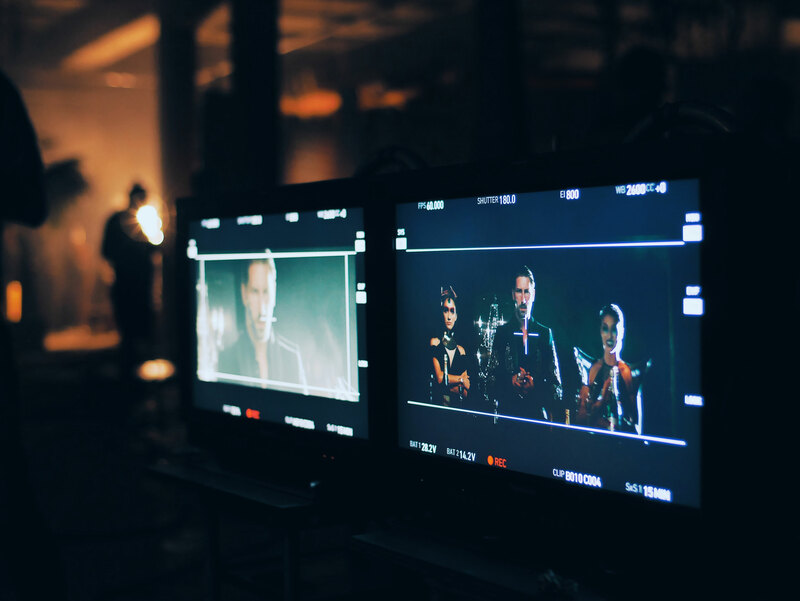 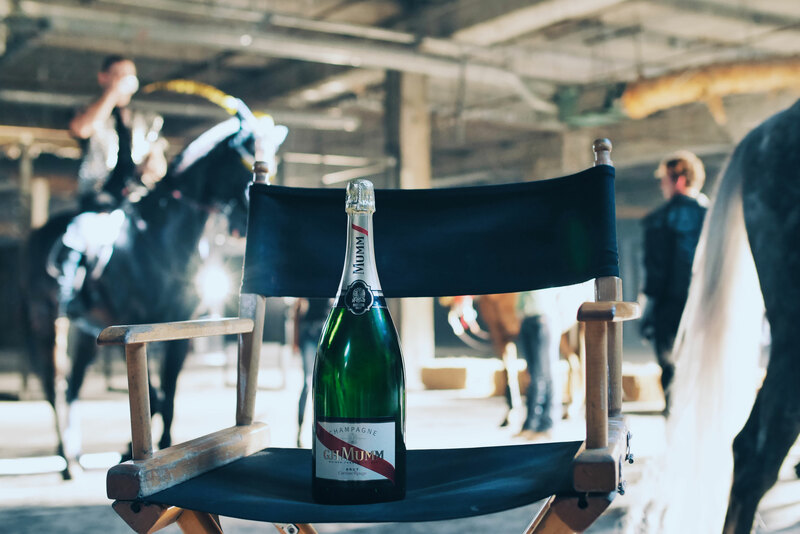 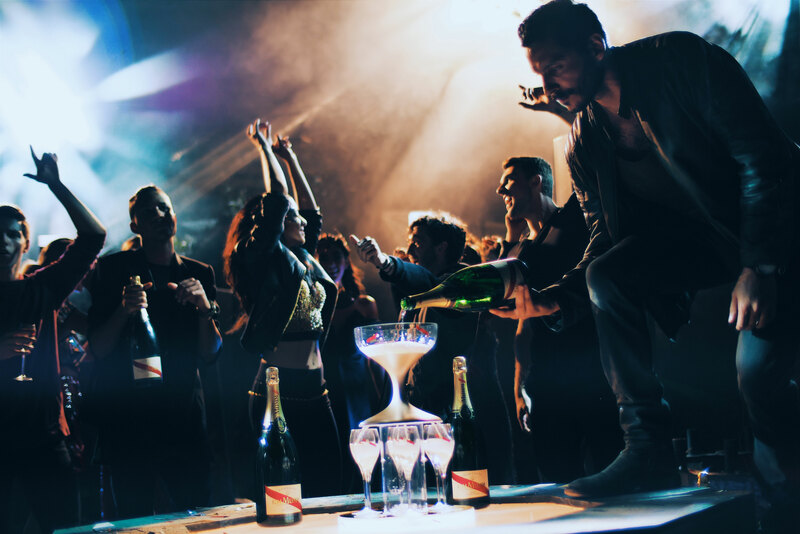 Maison Mumm revealed, its second music video created with superstar DJ David Guetta during a concert in Melbourne to coincide with the Melbourne Cup Carnival. 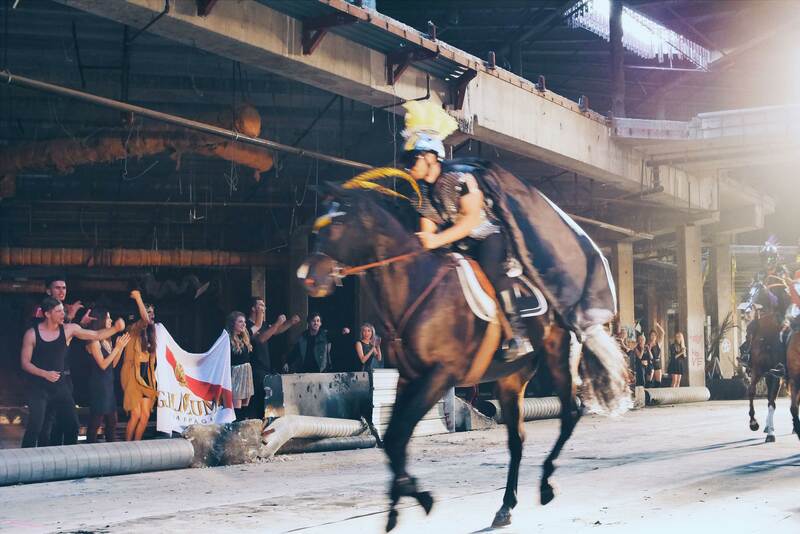 A innovative partnership with a futuristic vision of one of the most daring urban horse races. 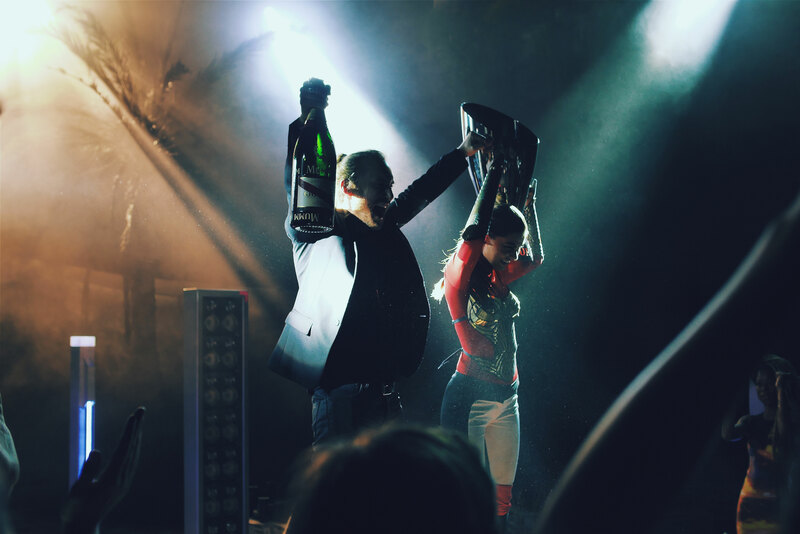 David Guetta emerges triumphant and celebrates with the ultimate icon of victory: a bottle of Mumm Cordon Rouge champagne. 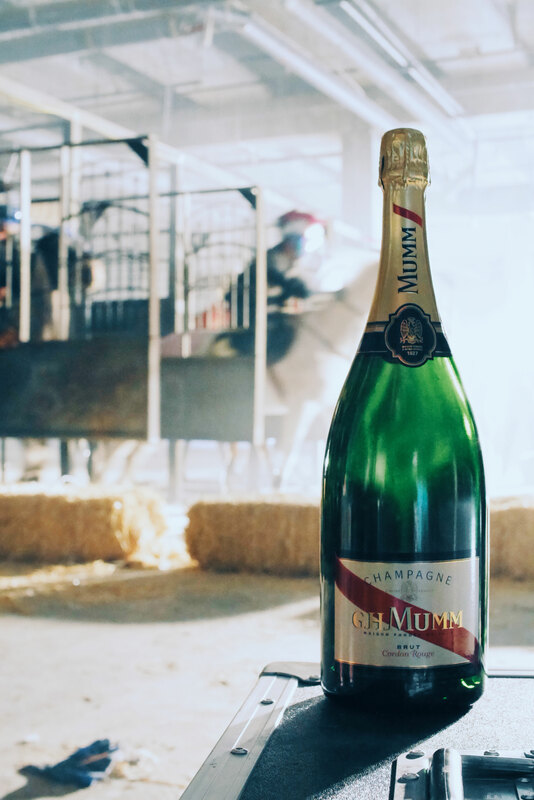 The video reinforces Maison Mumm’s avant-garde credentials and references its global horse racing sponsorship worldwide. 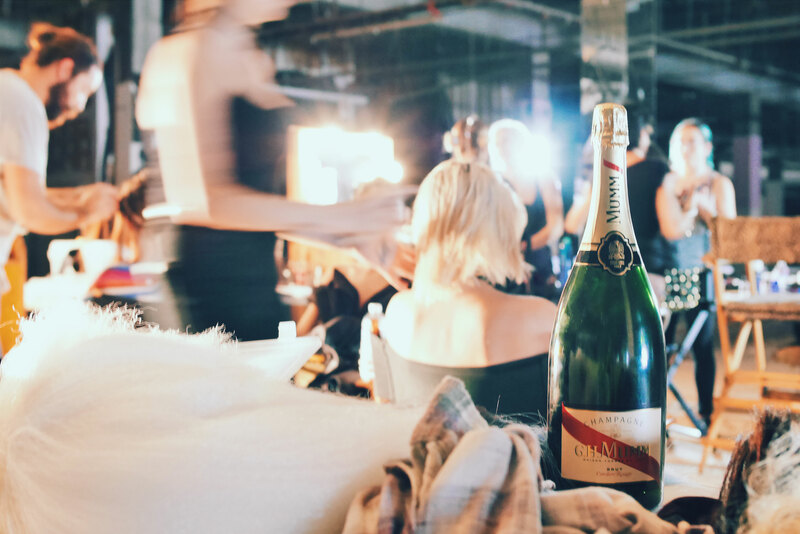 Known as “the race that stops a nation”, the Melbourne Cup Carnival is regarded as most prestigious two-mile handicap in the world, whose winner naturally receives a jeroboam of Mumm Cordon Rouge. 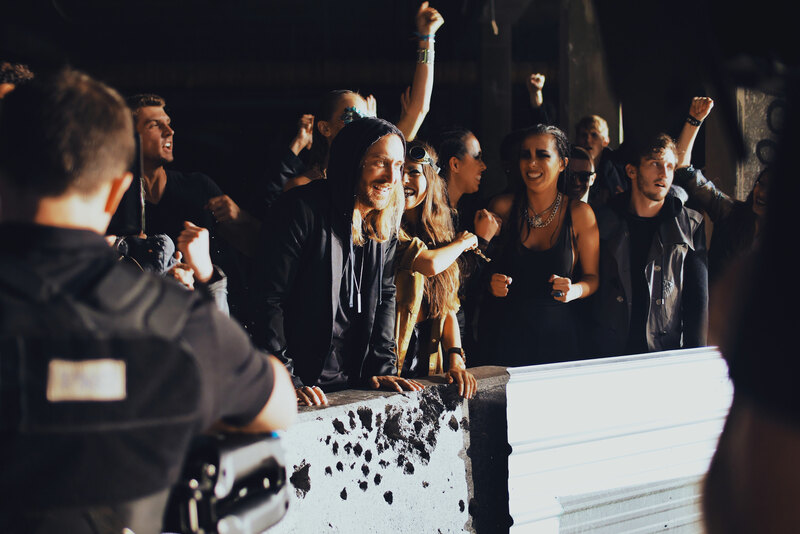 This year, whilst the race was run on 3 November, Maison Mumm started its celebrations at Melbourne’s Hisense Arena with an exclusive one-night-only concert by David Guetta – his only concert in Australia in 2015. 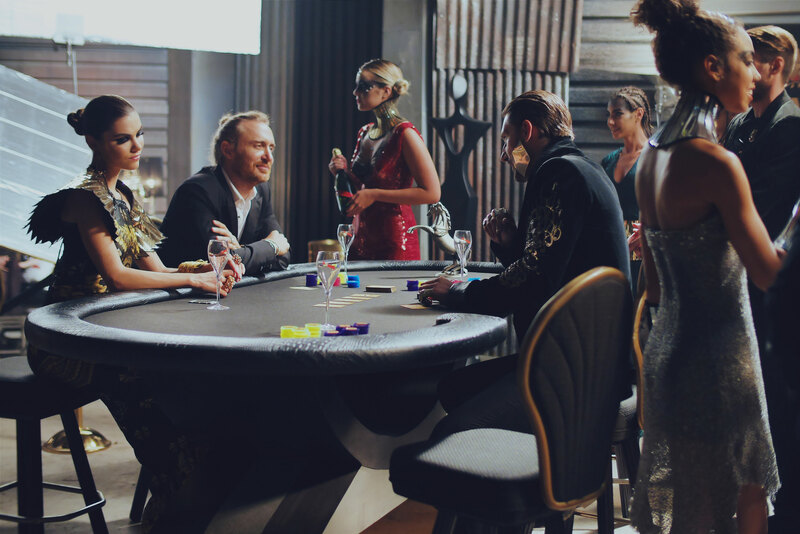 It was, for the Australian fans, the opportunity to discover in exclusivity his new video clip in collaboration with Mumm.